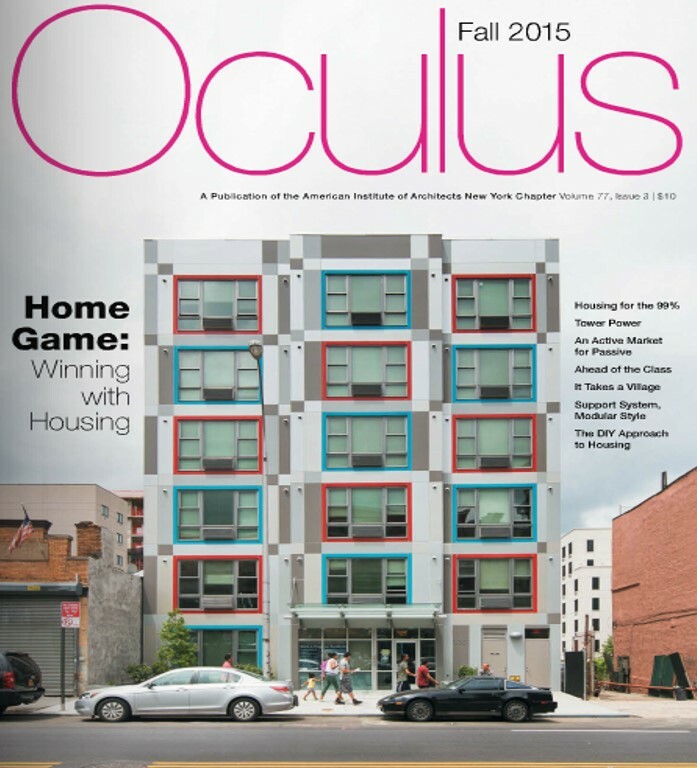 I am honored to be included in the Fall Issue of Oculus Magazine, a publication of the AIA New York Chapter. The issue, ” Home Game: Winning with Housing,” focuses specifically on housing that supports a population needed for the city to grow economically, culturally, sustainably – and equitably. A big thank you to editor Kristen Richards and the staff of the AIA New York and the Center for Architecture. The issue and my contribution, “Affordability: Many Paths to a Solution” can be found here. Next Post: What is the Future of Impact Design Education?